I have been having such a wonderful time narrating this beautiful series! Here is a sample from the newly released audiobook JESSICA. 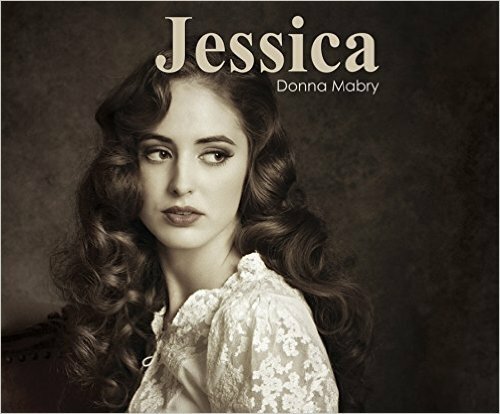 Jessica is Book 1 of The Manhattan Stories written by Donna Mabry for Dreamscape Media. Now available on Amazon and at Audible.com. Next up: Pillsbury Crossing to be released August 18th, 2015. Jessica takes us into to the heartland, where a new generation takes the stage. This entry was posted in Audio Books, Narration, News and tagged audiobook, Donna Mabry;, Dreamscape Media;, Jessica, Manhattan, susan Hanfield. Bookmark the permalink. ← Step back in time to Manhattan, New York, 1869 and meet JESSICA – out today! !